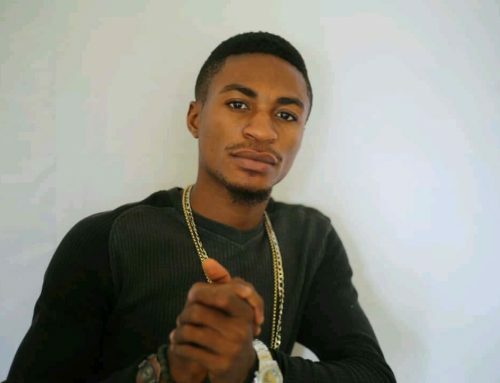 Daryl-Christian “DeeCy” Beya Inyang is a recording artist (rapper and singer), songwriter, author, record producer (as Mr. Music), sound engineer and multi-talented entertainer. 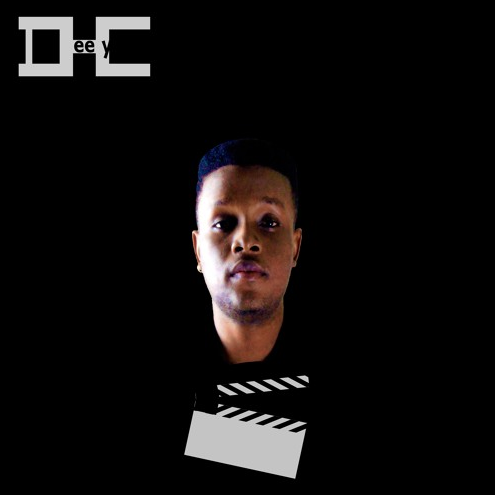 Born in Manyemen on September 21st, 1994, DeeCy is the son Felitia (now of blessed memory) and Andrew Inyang, a multi-award winning writer and movie director. His father is Cameroonian, a native of Kororp, South West Region, and his mother was from Yakurr Local Government, Cross-River State in Nigeria. DeeCy started as a writer, with the name Beya Inyang, with his first publication “My First Little Stories”, a collection of stories he wrote at the age of 9, while his father had written and was directing one of the first Cameroonian movies, “The Last Hope”. He played the guitar along with his father who taught him during the holidays in Nguti, where his family lived at the time. His mother taught him how to sing at the same period, giving him the ability to sing and play the guitar at an early age. 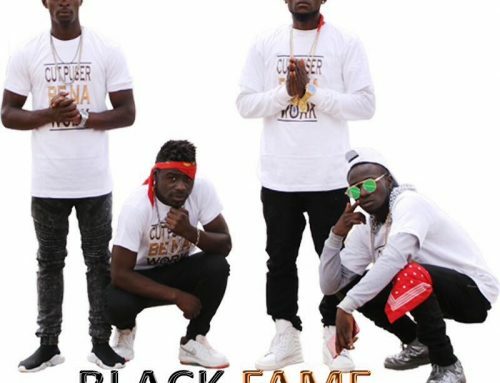 After self-releasing several songs online, including 2011’s rap song Wettin Do You, and featuring with Cameroonian rap artist Jovi, DeeCy has continuously expressed his versatility and skills as a record producer on several recordings, performing several different genres in the same record. He self-released an E.P. “So Far, So Good” on 2013 under his independent record label, Creative Mind Entertainment, containing seven of his Hip-Hop/Afro songs recorded from 2011 – 2013, which was entirely and executively produced by himself. On August 13th 2015, he self-released “Action E.P”, a seven track body of work including the single, B.I.R, and featuring other Cameroonian artists like Arré, Dr. Sley, and Coolkid. Besides him as Mr. Music, it also features producers like, Manu Dibango and Deejay Karl. 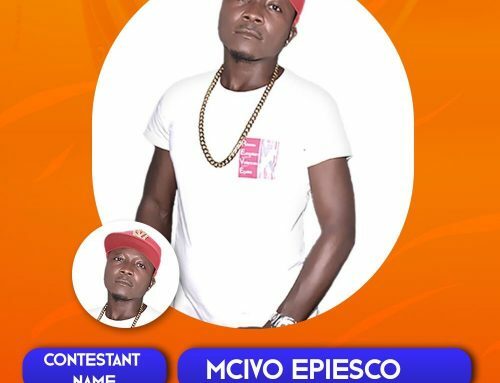 Between 2011 and 2016, he’s released several singles including “Ngombey” which he produced as Mr. Music and was released by Je-Te-Ya-Mo, an Archaic entertainment company based in Cameroon, “Money Buys”, produced by K.E. On The Track, an American record producer, and Mami Play-Play, which he produced as Mr. Music. 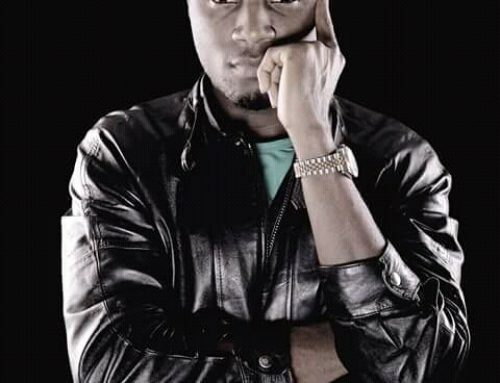 He is currently working on his debut album, “Origin 1: Land Of Promise”, in which in an interview with Je-Te-Ya-Mo he mentioned is an album where he shares his personal experience as a Cameroonian coming from the English-speaking side of the country, especially being half-Nigerian, and the challenges he faces interacting with the French-speaking regions of the Country. 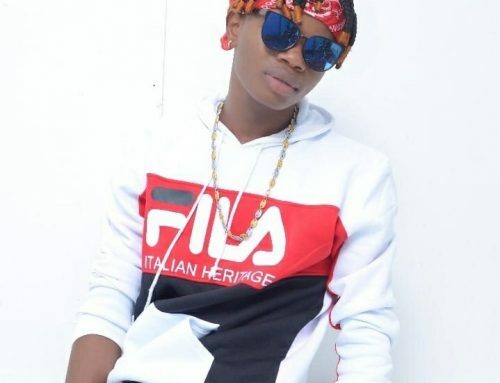 As stated by several Cameroonian bloggers and music critic, DeeCy is one of Cameroon’s finest MC/singer and undoubtedly, Cameroon’s most promising recording artist.